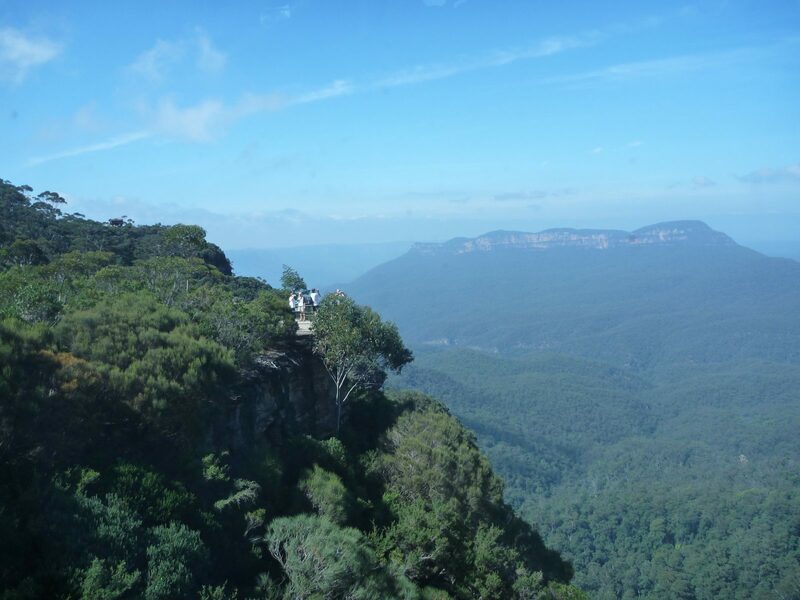 Explore New South Wales with our interactive map. Simply click on the Map below to visit each of the regions of NSW. We have included some of the popular destinations to give you give you an idea of where they are located in the state. If you want to see more maps use the navigation panel on the right hand side of this page to view other State and Territory Maps in Australia. Australia is a big country so make sure you understand the the distances and travel time involved.